Home > Online shopping > Philosophy Coupon Code | BOGO Beauty Products! 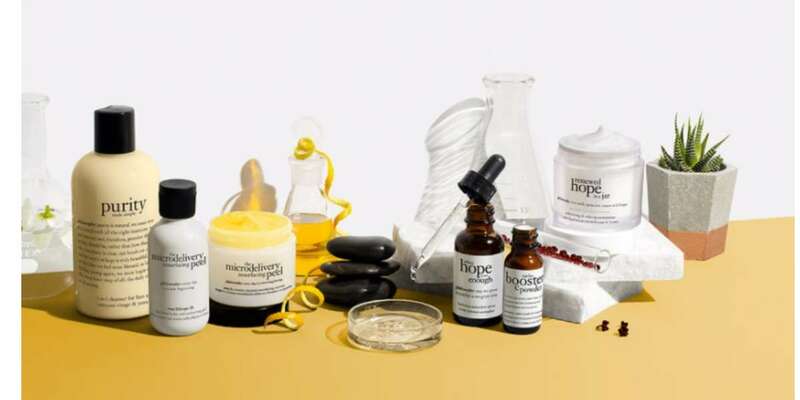 Philosophy Coupon Code | BOGO Beauty Products! Use this Philosophy Coupon Code to get select products for Buy One Get One FREE! Use code GETONE at checkout to get this deal. Add two regular-priced items to your cart and the product of lesser value will be taken off when you use the code. Make sure you are part of their free rewards program and you’ll also earn a 200 bonus points if you order $75+. This offer is valid through Sunday, 11/4. Shipping is FREE with orders of $50 or more.